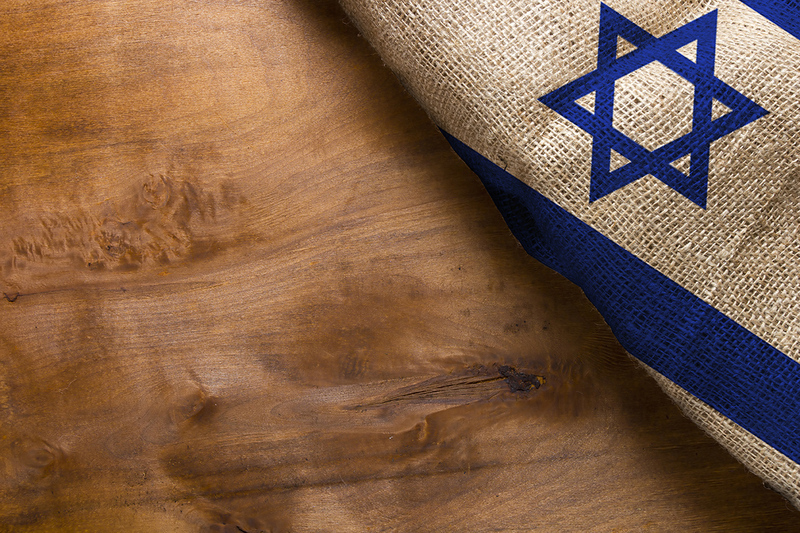 Israel is a land of exciting contrasts, a young nation built on an ancient inheritance. This inheritance includes simple truths revealed to simple prophets which have evolved into many rather enigmatic interpretations. In the land of Israel leaders of religious traditions compete fiercely for attention, creating for some a wilderness of confusion. But, if you look, listen and feel, you can find a `Spiritual Oasis in the Holy Land’. Therein exists a harmony of cultures and people bound together by events that the entire world can learn from. -a systematic research through levels of civilizations. (It is fortunate that almost every one of the conquerors had such a desire for personal ownership that they destroyed, covered and rebuilt the cities they vanquished — some ancient cities had up to 28 levels of civilization). -a recording of events that affected the populace in the Middle East. In addition to the Holy Scriptures, many periods of civilization produced written records, dispatches and other letters on stone, clay and metal tablets that reveal important historical, governmental and religious details and messages. -often used, but least reliable when limited to the buildings and “Holy Sites” proliferating Israel. The most credible traditions are of names and places — most of the names of cities and towns are still the same or of close linguistic connection, (Salem – Jerusalem, Bethlehem, Nazareth, etc,). Feelings, a reflection on the spirit of places and events, the spirit that touches your heart — such consideration is very important, especially when religion is pondered. In addition to the spirit or feelings people bring with them based on their own religious expectations are the feelings of places — a sense of hallowedness and awe that time has not been able to erase. Using these criteria, let’s proceed to see, hear and feel this wonderful old/new country. The heartfelt joy of the Holy Land is in the feeling that comes from remembering the events that took place here. On one hand, great events were caused by humble prophets, and on the other, men wanting to be great were caused to be humble. For reasons God determined, this land was chosen by Him to be a key place for the revelation of truth. Abraham, who was living in the East and North, in the land of the Chaldees, was saved by God from being a human sacrifice. He left the lands of idol-worshipping and was sent to the Crossroads of the East to establish the true worship of God. A religion and culture soon developed that would be spread to the surrounding lands and peoples, and thus Israel became the spiritual and temporal crossroads of the East. It is remarkable that such a little land had such a great effect on history. The land of Israel is really quite small. The biblical borders of the “Jordan River to the Mediterranean” and “Dan to Beersheba” are about 65-miles wide and about 200-miles long, with virtually no natural resources, (there is no gold or silver or metal deposits). Even Golda Meir, former Prime Minister of Israel, humorously chided Moses when she said, “He travelled the wilderness for forty years and then settled the one spot that had no oil”! From a perspective of treasure or riches there may not seem to be an apparent reason for the almost 30 different conquests this land has experienced. The foreign conquerors included, (chronologically), Canaanites, Egyptians, Hysksos, Midianites, Hittites, Philistines, Assyrians, Babylonians, Persians, Greeks, Syrians, Romans, Byzantines, Moslems, Mongols, Crusaders, Turks and British. Yet none of them remained. Throughout its colorful history the land of Israel has been overrun and conquered by 18 different peoples, close to 30 times. Ah, but the very Jews and Arabs who have experienced the various conquerings are still here. They have survived, submitted to or eventually overthrown the foreign occupations. Foreign powers have not always been adverse, in fact several of them brought added prosperity and world influence to the local inhabitants. However, for the Jews and the Arabs — it is their land, not mutually exclusive, but none-the-less a land where they have continued to survive and for the most part successfully coexist for centuries. The recent historical local struggles were more between Arabs and Arabs than the incorrectly perceived Arab/Jewish conflicts. The reasons for the foreign conquests was not economic in the sense of resources that could be plundered, but they were geographic because the land of Israel was situated between two great population centers. To the north and east was the Fertile Crescent with its millions of population; to the south and west was the fertile Nile Delta with its millions of peoples. These major Middle-East population centers wanted to communicate and trade with each other, they travelled through the land of Israel and it became the Crossroads of the East. A few years ago, I was asked to audition (among many others) for the Tabernacle Choir’s Spoken Word program. Afterwards, I quipped to the producer, if the choir ever came to Jerusalem, I could always be your Israel announcer. However, I continued, the program would have to begin a little differently. My recommendation was to begin the program with the words, “From the crossroads of the East….” A word play, but words can create pictures that give greater understanding. Let’s try a word play, numbering key words that create a definite pattern. On one hand, in ancient days, in the Crossroads of the East (1), the land of Israel, there was a religious freedom with living inspired leaders teaching the religious word (2) to the people who came in (3) from every direction for trade or education. On the other hand, in these later-days, in the Crossroads of the West (3), the land of America, there is a religious freedom with living inspired leaders teaching the religious word (2) by sending it out (1) in all directions. This word play based on historical fact is an inverted repetition, a chiasm. 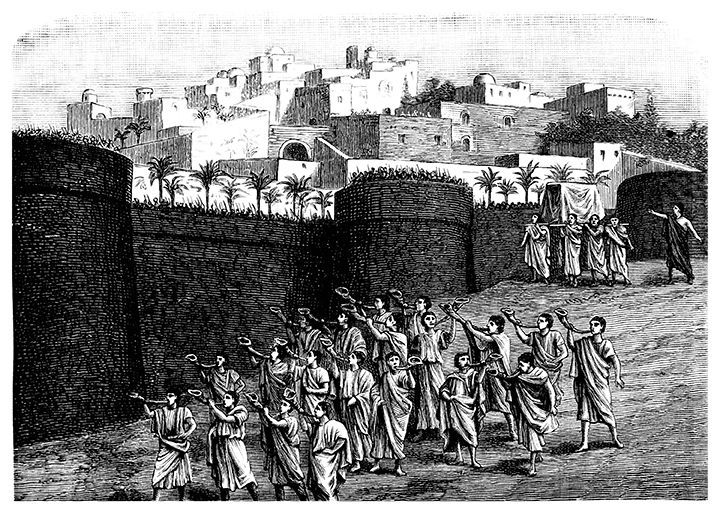 It is typical of many scriptural dialogues, reports of biblical events and even the way many historical events unfolded. It may be a way of considering the past as a guideline to the future! A chiasm is like a sandwich, bread on both sides with a delectable morsel in the middle. 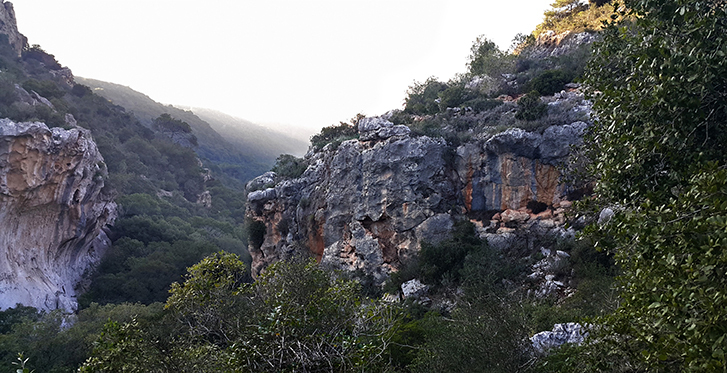 The land of Israel also contains majestic landscapes as varied as her people, with ocean and seas, plains and mountains. It is green, and there is water! It is a good land, where Jews, Moslems and Christians raise their families. Most of them agree that a feeling of peace and youthful growth exists even though its history is almost as old as civilization – a country 45 years-old, going on 5000! Come! Journey with us through the land that has touched the hearts of hundreds of millions of people and is reaching out to you.. Meet the people, their customs, traditions and their religion — and hopefully you will also enjoy a `Spiritual Oasis in the Holy Land’. commanded him to do. A terrible storm arose, endangering the ship and crew. Jonah, being identified as the cause, was thrown overboard, but, the Lord did not let him perish. Jonah spent three days and three nights inside the belly of a great fish. (JONAH 1,2) At the time, little did he know we would be referring to his experience as a sign of the Messiah almost twenty-nine centuries later. Some people say caustically, “What a whale of a story”! One would have to look a long time to find whales in the mediterranean. But in that body of water, today, there exist a `Grouper’ fish which, according to experts can continue to grow large enough to swallow even a man. There are modern tales that reveal such occurrences as well. 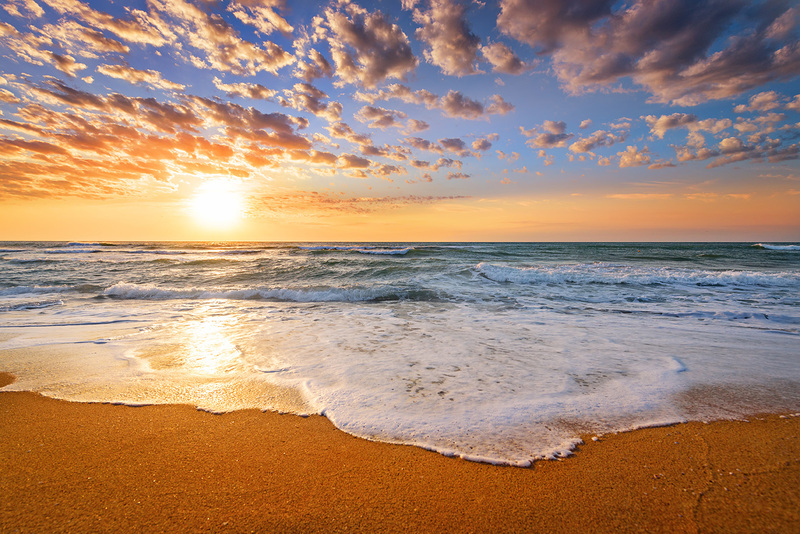 The contrasts and consonance are beautiful, Jonah was told to go up to Ninevah, instead he went down to Joppa, down in the boat, down in the water. He came up out of the water, came up to Ninevah and saved from death himself watched that great city be saved. Jesus went down to a prison, was crucified, went down to the grave. He came out of the grave and saved the entire humanity. In New Testament times, the city of Jaffa was some 20 feet below today’s city level. Simon Peter was staying here at the home of Simon the Tanner when he received a remarkable vision. It was the sixth hour of the day, (the sixth hour is what in modern times we would call noon). Simon Peter was apparently praying, (religious Jews pray three times a day using a special prayer cloth). He saw a sheet with knitted or knotted corners – maybe like the typical Jewish prayer shawl, a Talith with its knotted corners – which was filled with all sorts of common or unclean foods. An angel commanded Peter to eat of those foods, contrary to Jewish dietary law. The vision was a conflict in symbolism: the Talith used in the Temple as a holy garment filled with foods forbidden by the Law of Moses. 1900 years later, a new city sprang up on sand dunes near Jaffa. 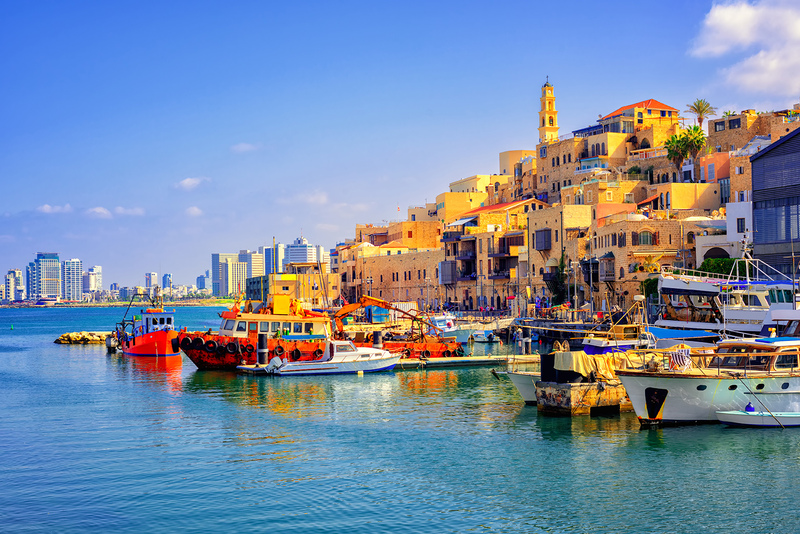 Tel Aviv became Israel’s largest population center, an international city of peoples from all over the world. The sand dunes, which incidentally have blown and washed up from Egypt, have been subdued, and this coastal range, the ancient plains of Sharon, was transformed from wind swept dust and pockets of rotting swamps to fertile green fields once again. About two millennia ago, starting about year 22 B.C.E., (a scholastic adjustment referring to before common era – that is, before the time of Jesus), an egomaniac king, Herod, built a city on the wind swept sand dunes that line the Way of the Sea and named it after his ruler, Caesar. About thirteen miles south of Mount Carmel, Caesarea became the Roman capital of what Romans called Palestine. (The name in Hebrew and Arabic is “Phillistia” and the Romans may have renamed it so to “spite” the Jews). 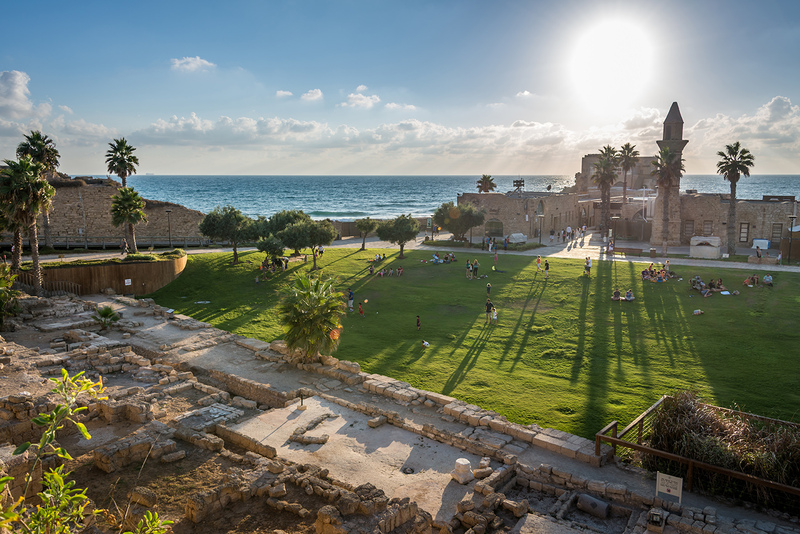 Caesarea was a remarkable city with a break-water harbor that could be used year around. The breakwater was constructed by creating wooden forms that were lowered into the water with stone weights and then filled with a concrete that was poured into the forms – under water! Paul’s message continues to be valid today, a commitment to true belief must be wholehearted, “almost” isn’t enough! Caesarea became the place of Jewish revolt under Rabbi Akiva as early as year 63 C.E. (Common Era – a scholastic adjustment that means the same as A.D.) and later a seat of Jewish learning as well as Christian schools including institutions founded by Origen and Eusebius. Eventually it was totally destroyed by Moslems in the seventh century. Later, Crusaders rebuilt Caesarea as a much smaller place, surrounded it with a moat, and used the ruins of Herod’s breakwater as a seaport. 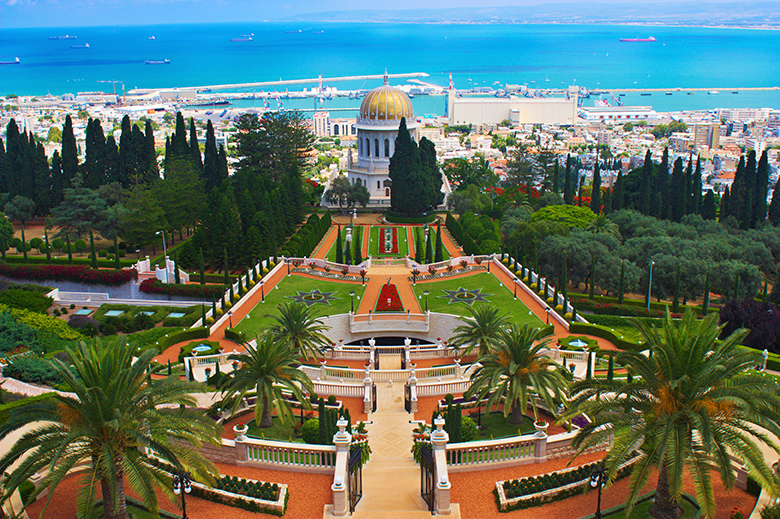 Continuing further north on the coastal ‘Way of the Sea’, we find the city of Haifa rising splendidly upon Mount Carmel. The harbor was built by the British in the 1930’s. They put in a breakwater to accommodate the larger ships and tankers of modern times. The area, which anciently was the inheritance of the tribe of Zebulon is now the industrial center of Israel. (JOSHUA 19:10-16) Oil refineries, steel mills and manufacturing industries thrive in this city where one of the finest technical universities of the Western world is located. Haifa’s Technion” or Institute of Technology is the center for “high tech”. Haifa is known for it’s advances and accomplishments in technical and computer sciences. In this city the Bahai religion has its world center. The Bahais have close to three and a half million members throughout the world. Sorely persecuted in the mid 1800’s, they established headquarters on Mount Carmel. Among the beliefs of this religion is the doctrine that all men are brothers and that they should speak the same language. The Bahais teach their special language in their worship centers. They also believe that their religion will rule and judge all people at the last days, before the “end of the world”. Recently they have built a new justice center near their gold domed headquarters building. It is interesting to note that such contests or “theatrics” were often used by the priests of other religions. They would “fight” against evil invoking one of their Gods for assistance. Often, appearing to fail and just before succumbing to the evil, the priest would be “rescued” or “comforted” by a very beautiful virgin woman. With renewed strength and confidence, the priest would then rally and defeat the evil. The theatrics would conclude with the priest and the beautiful woman going off “into the sunset” to consummate their victory. Many times, the people would return home with a souvenir from the theatrics, a small replica of the woman — a goddess of fertility. This type of religious prostitution was abhorrent to the God of Israel. The people thought they could be religious and still visit the titillating dramas. All of these historical patterns hold a lesson for us today. They were written in prose and poetry, patterns to provide a path leading into the future. Patterns that teach by contrasts and consonance. Remember your dream of walking in the footsteps of the Savior?